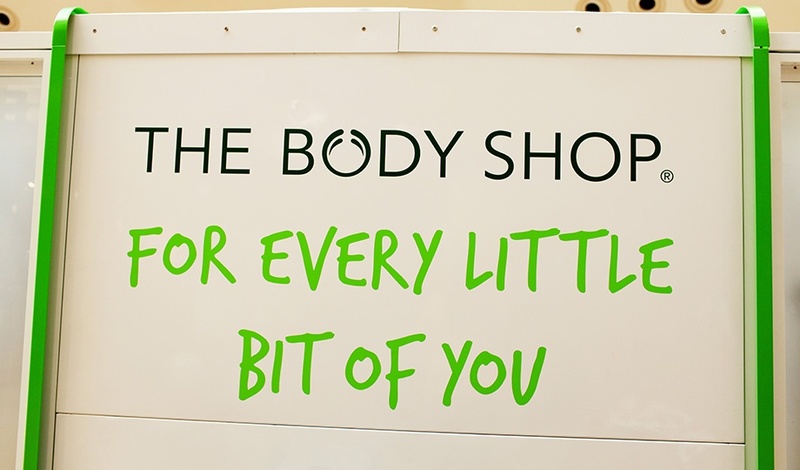 The Body Shop wanted to drive awareness of the benefits of each of their new product as well as embody the wider Body Shop brand values, specifically their use of organic and Fair Trade ingredients. We created an integrated below-the-line campaign, featuring a pop-up roadshow, free skin and hair diagnoses, and sponsorship of Michael Buble’s music tour. 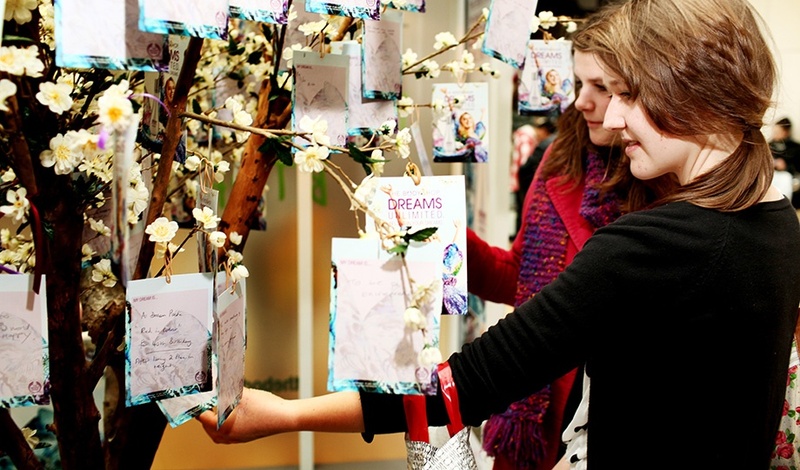 To drive retail footfall, we gave roadshow visitors personalised skin and hair ‘prescriptions’ to be collected in-store. Extensive point of sale materials kept brand visibility high throughout the shopper journey.